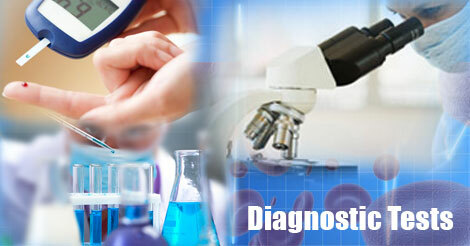 We have seen rapid and ongoing development in the field of laboratory investigations. It provides us with valuable pathological, biochemical, histopathological and hematological information. It is very vital for a physician to know the exact values of various components of blood, urine, etc on which he can make a perfect diagnosis and provide accurate medication. The pathologists are the hidden doctors who are important team members responsible during the course of a patient’s treatment. Today, well performed lab investigations provide answers to questions which are more complicated. Here is a list of the normal values and ranges for some of the common lab tests and procedures. Normal values for the tests and procedures are provided in this section.